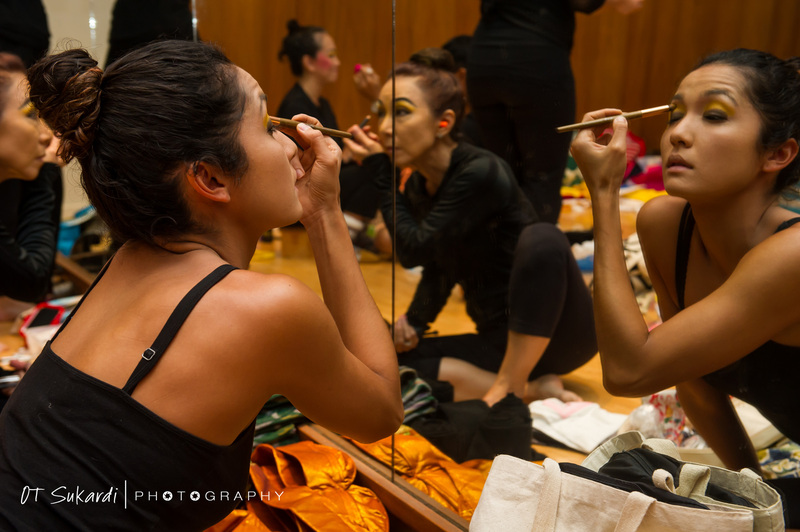 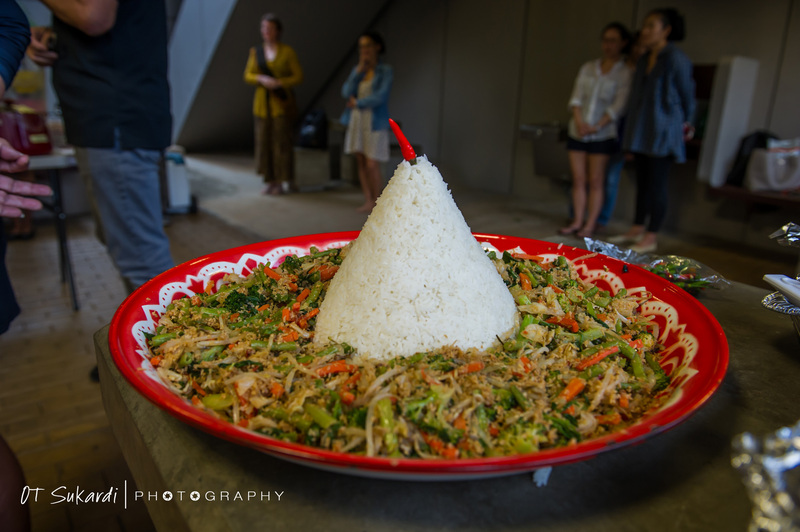 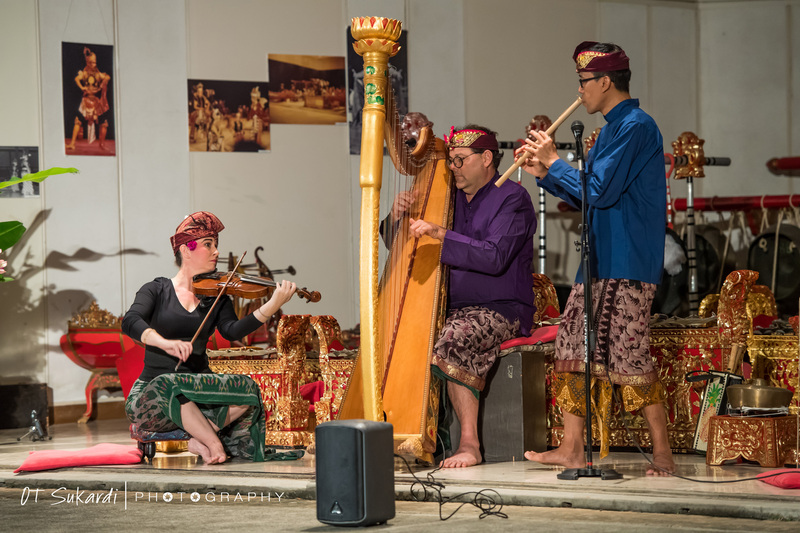 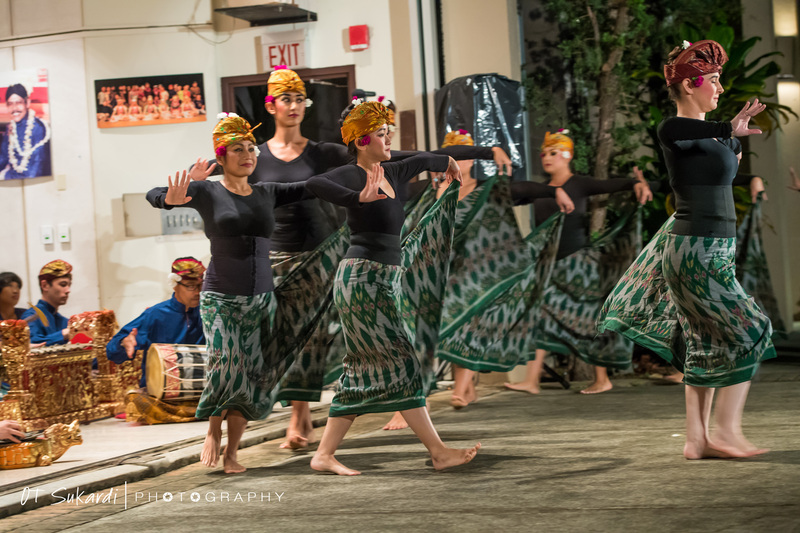 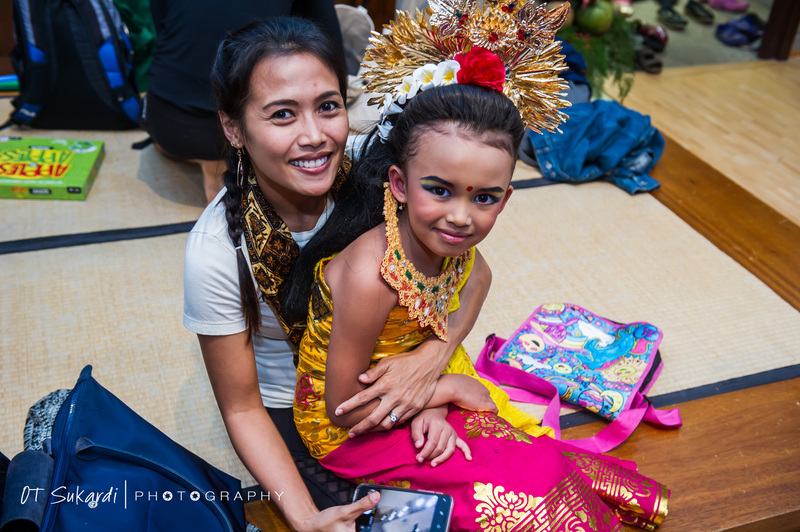 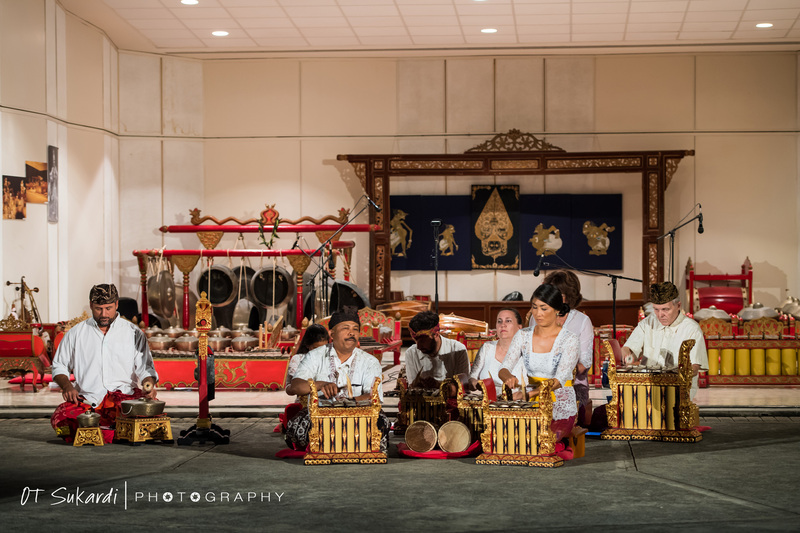 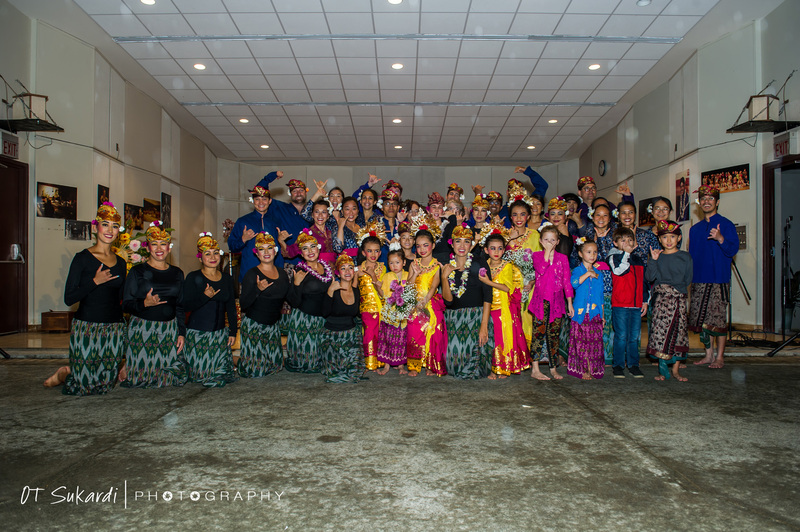 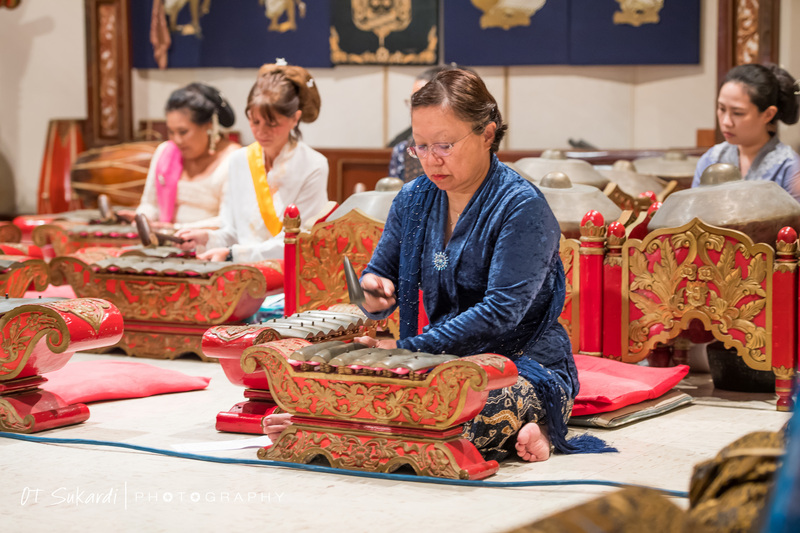 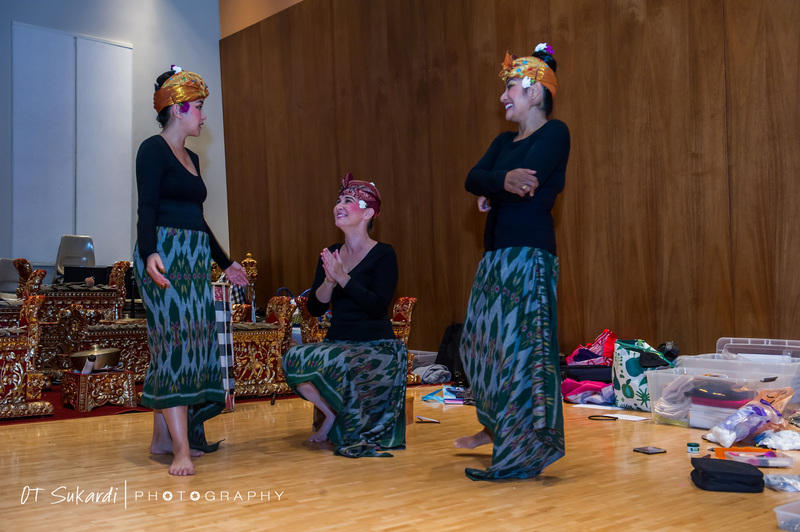 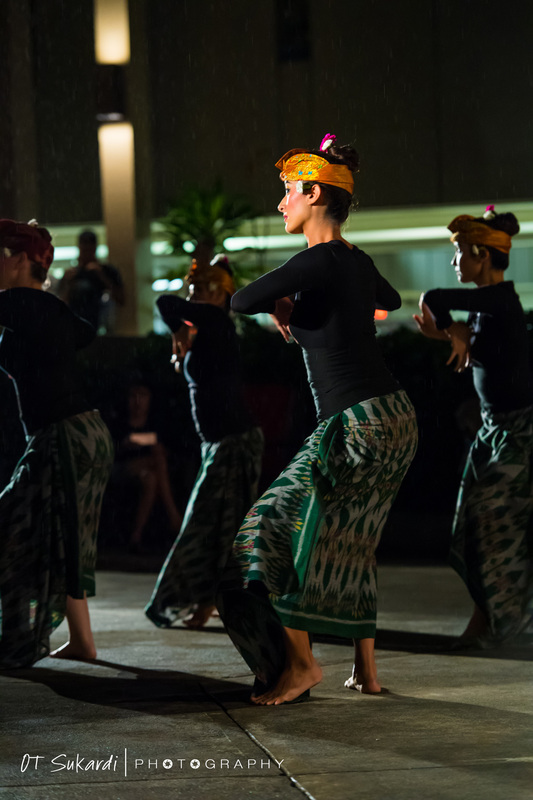 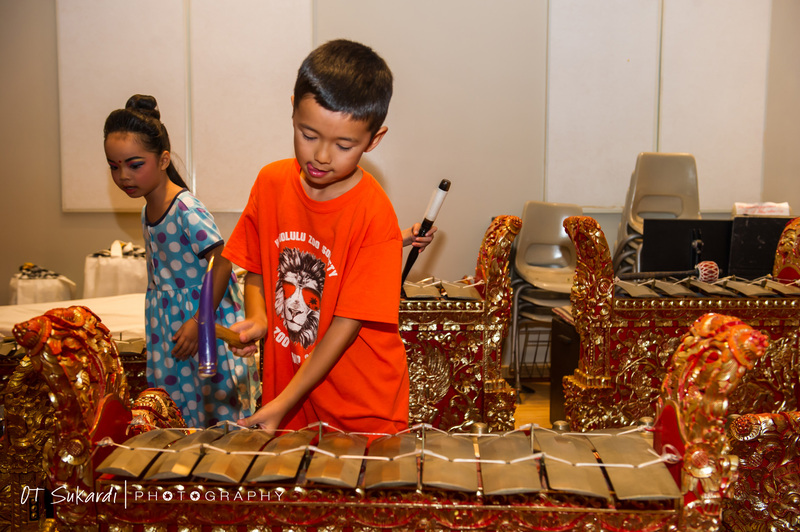 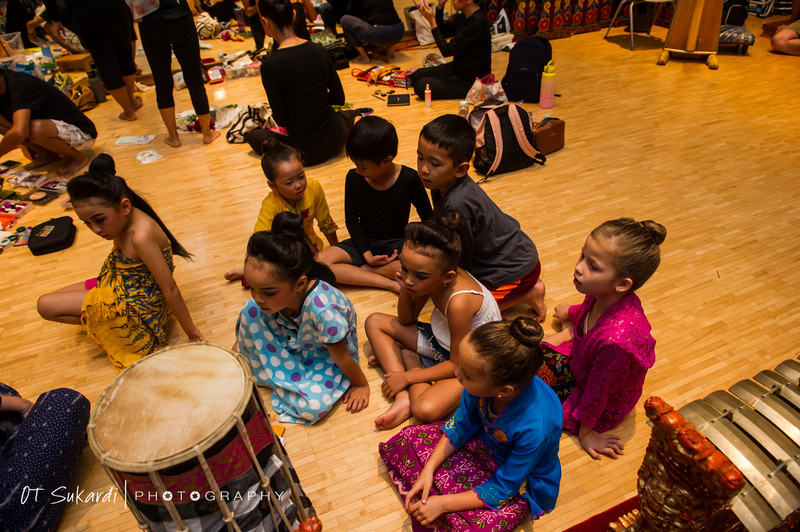 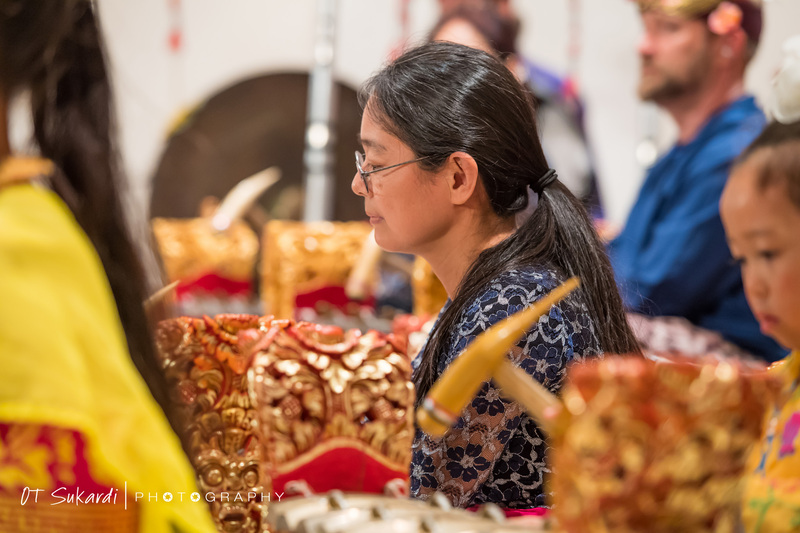 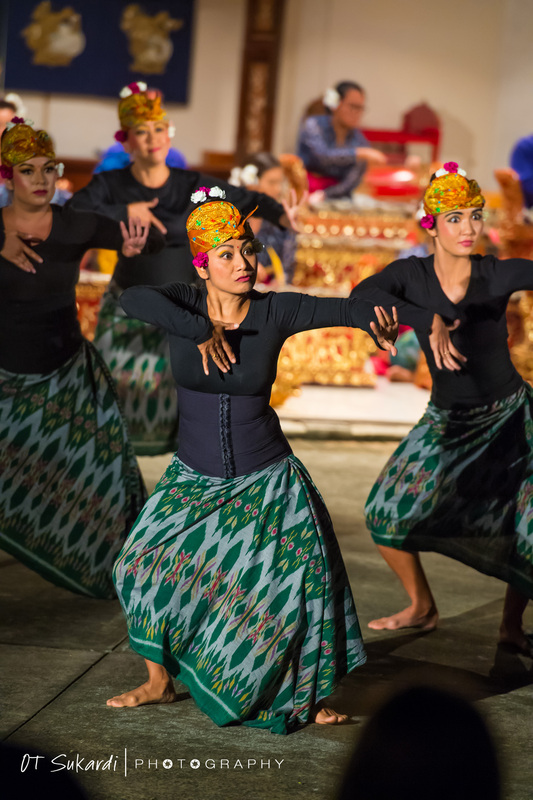 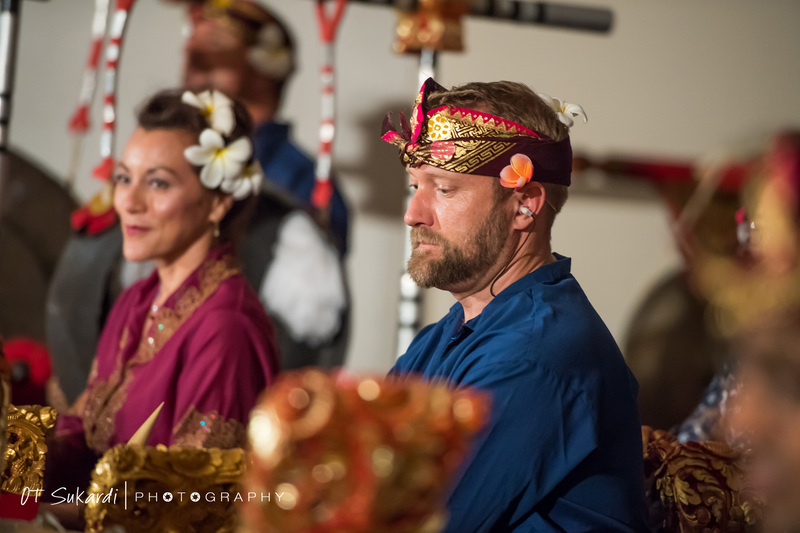 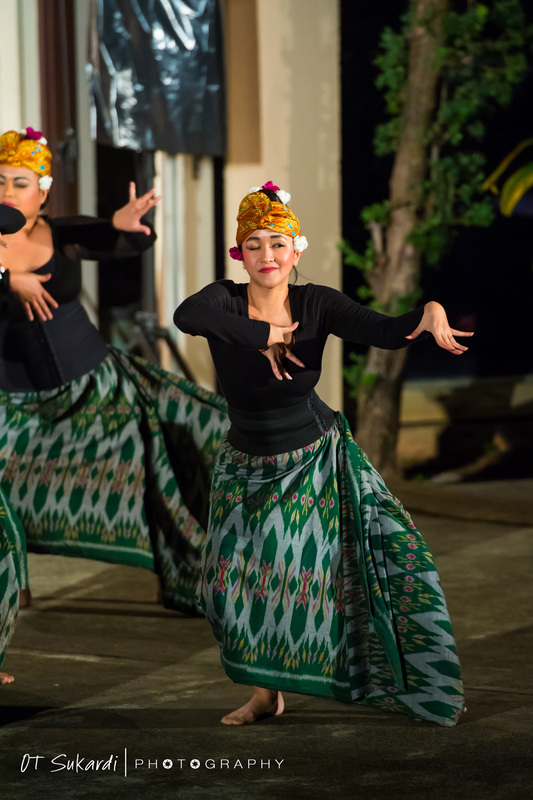 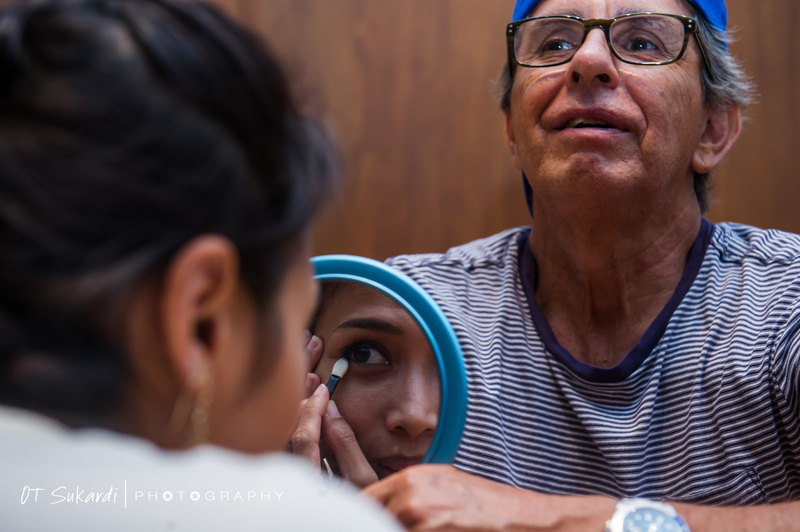 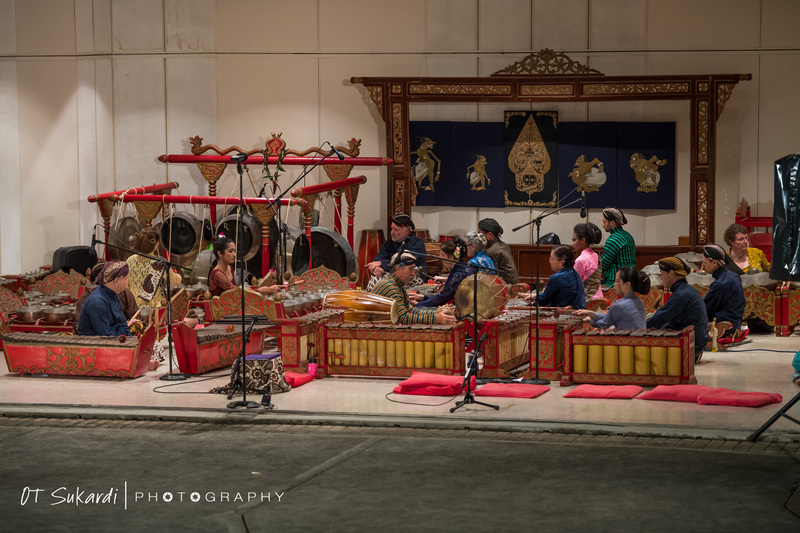 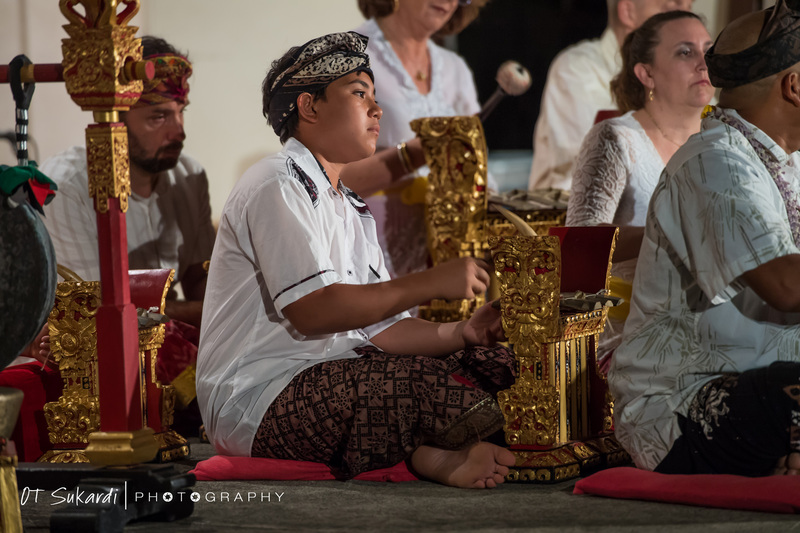 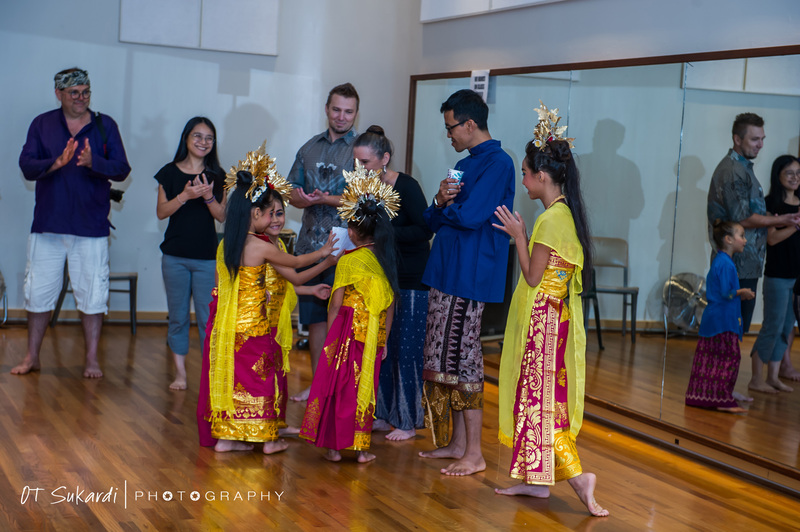 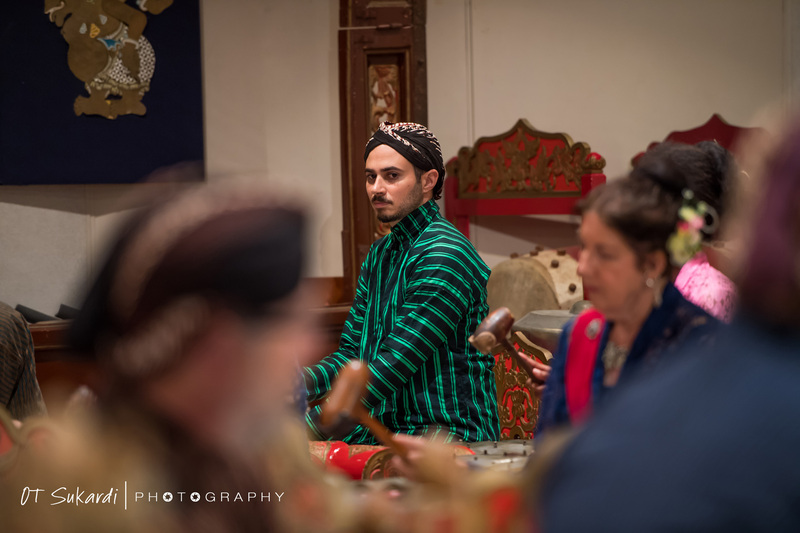 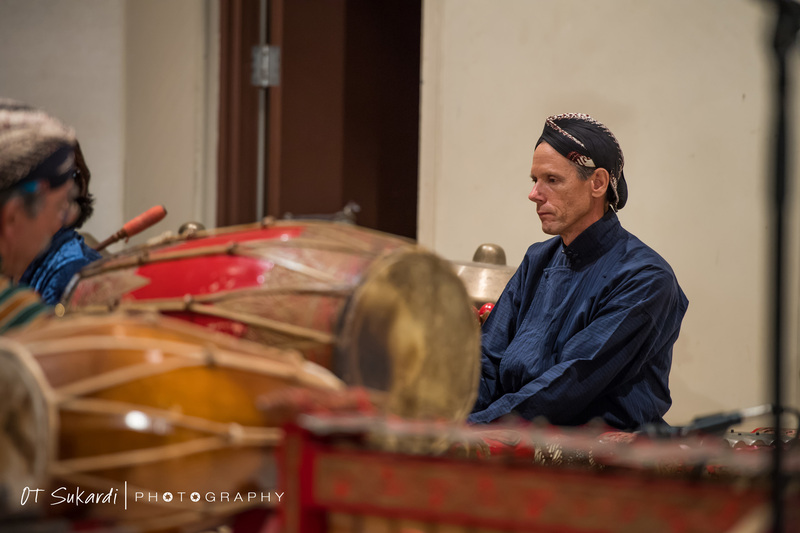 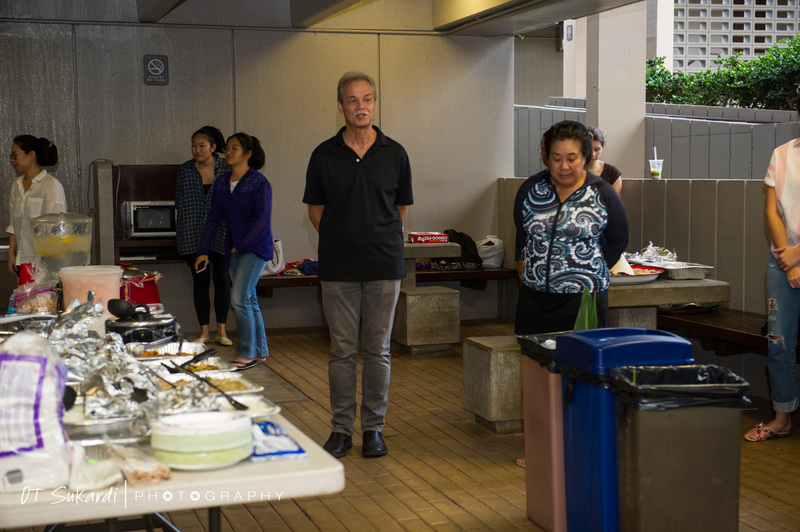 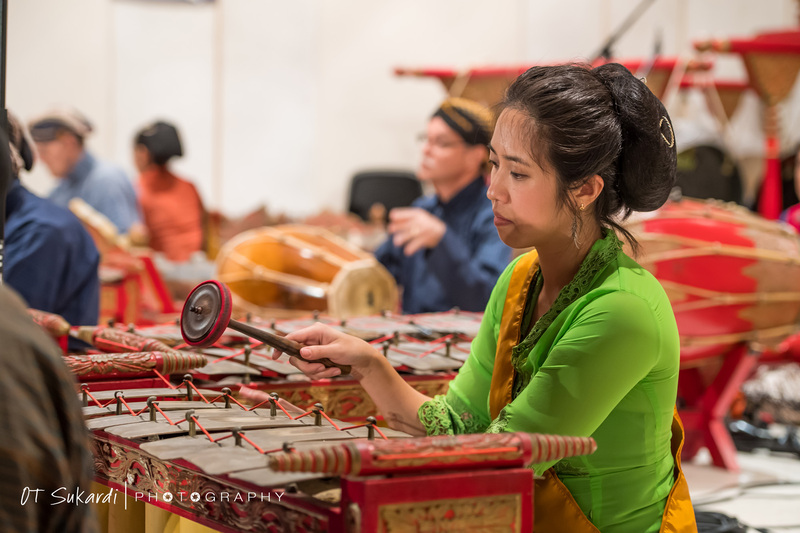 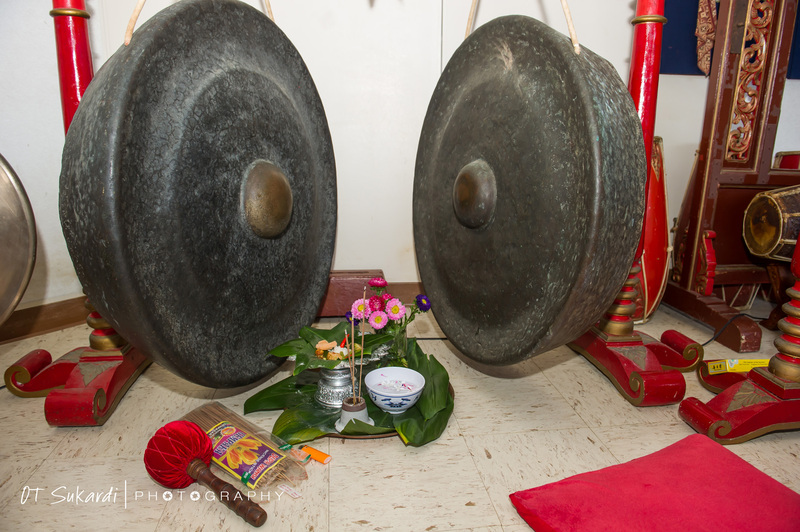 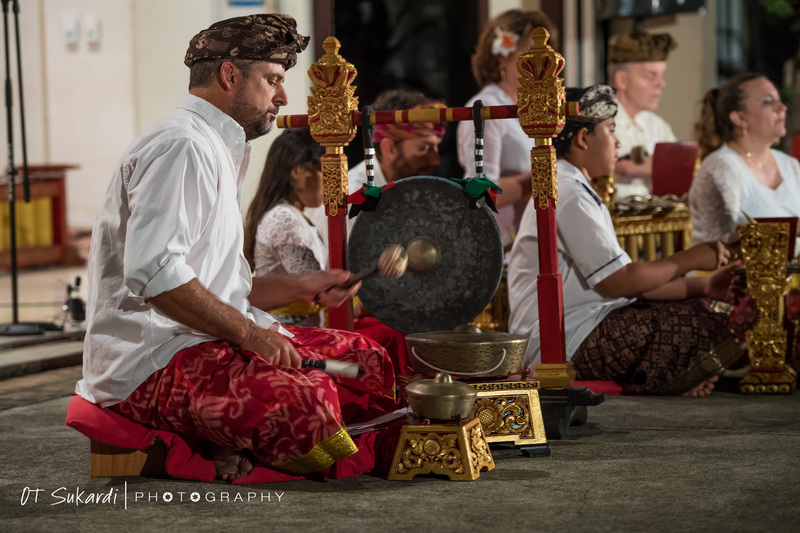 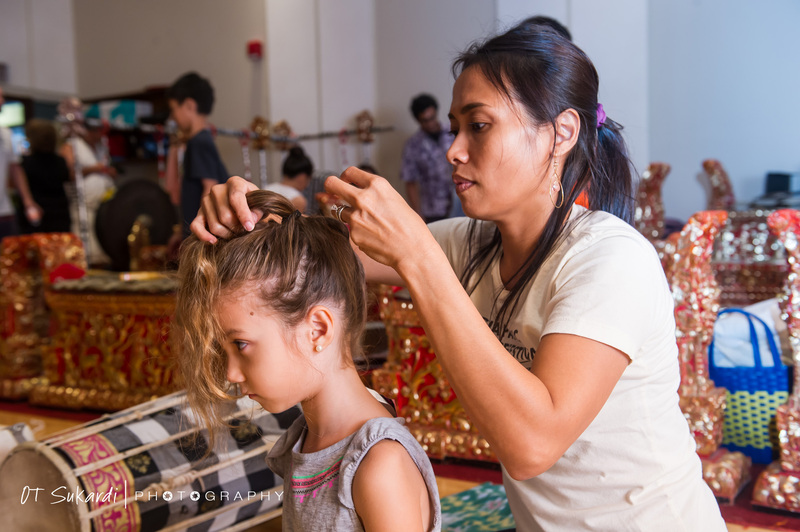 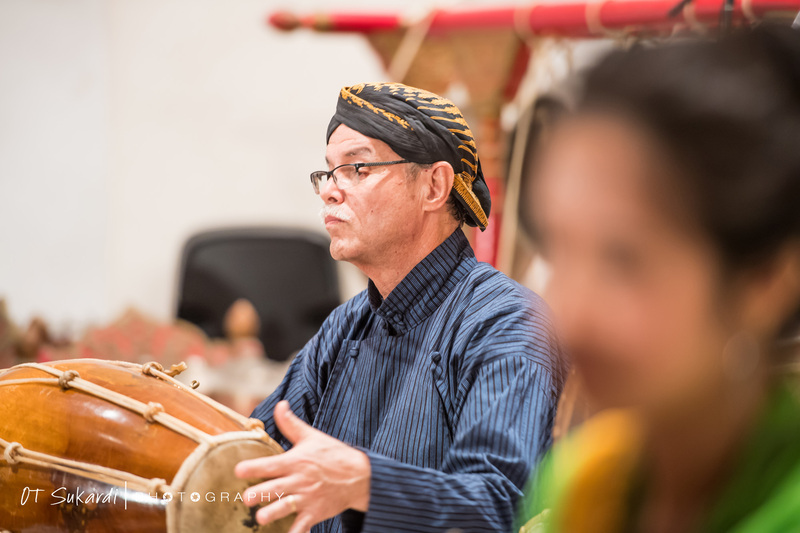 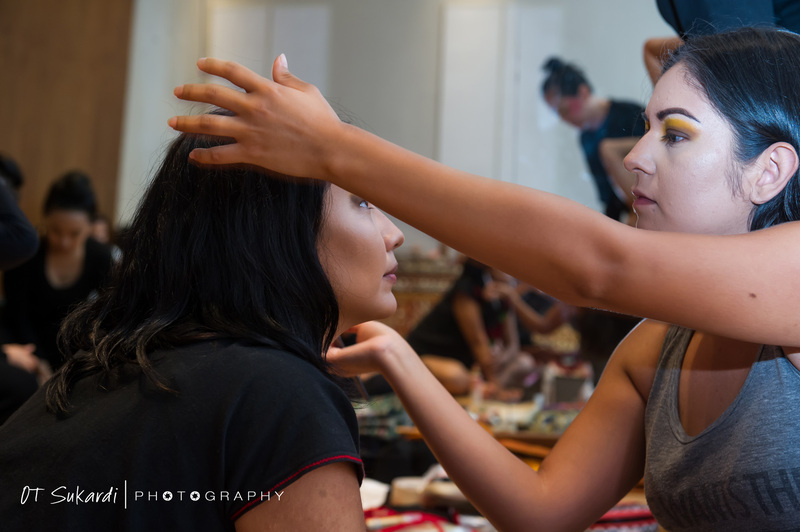 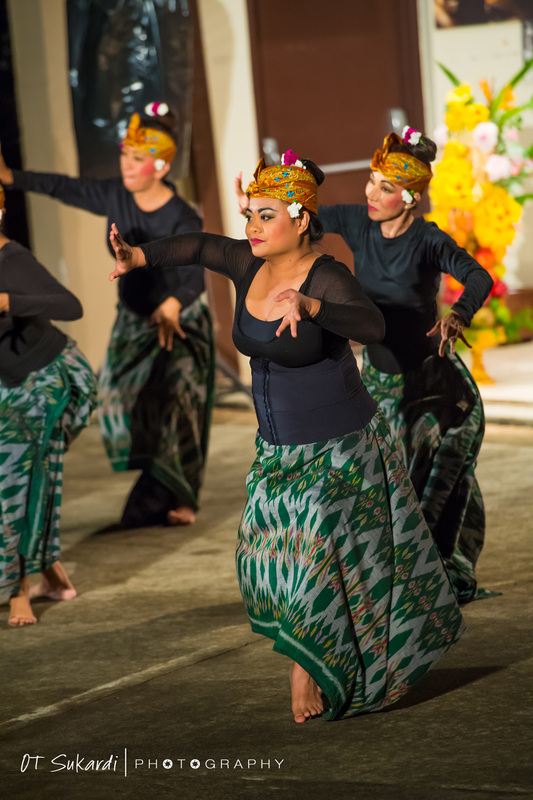 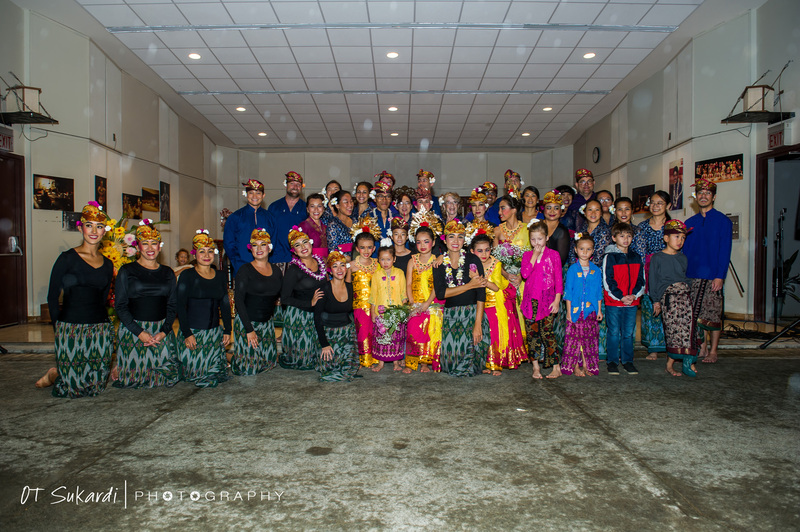 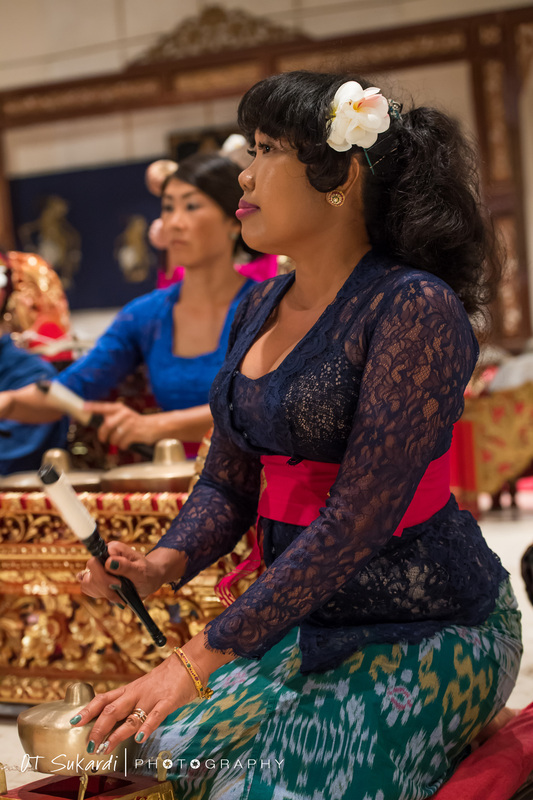 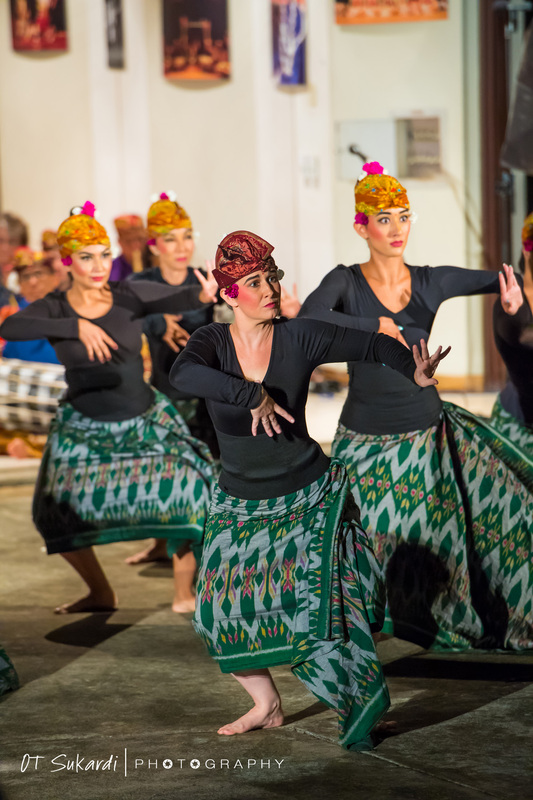 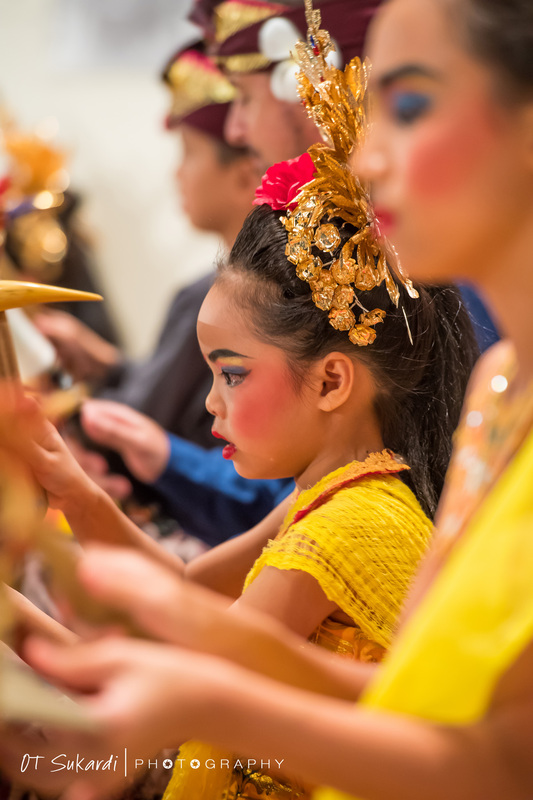 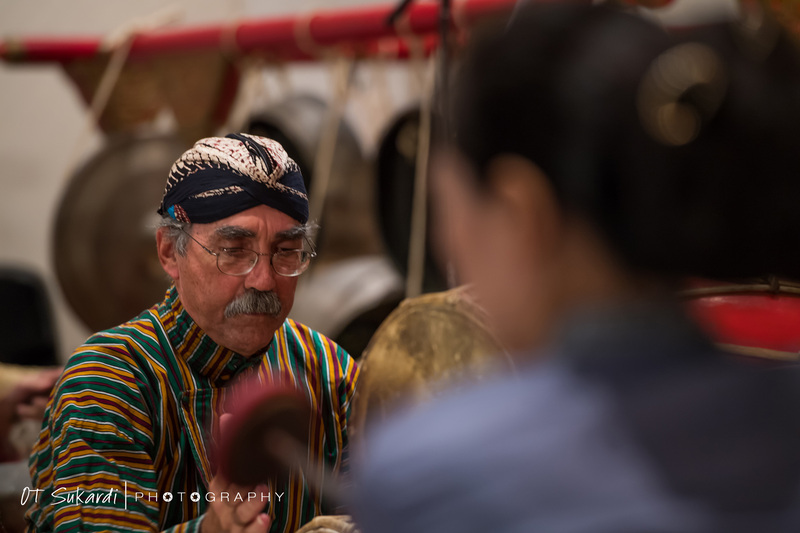 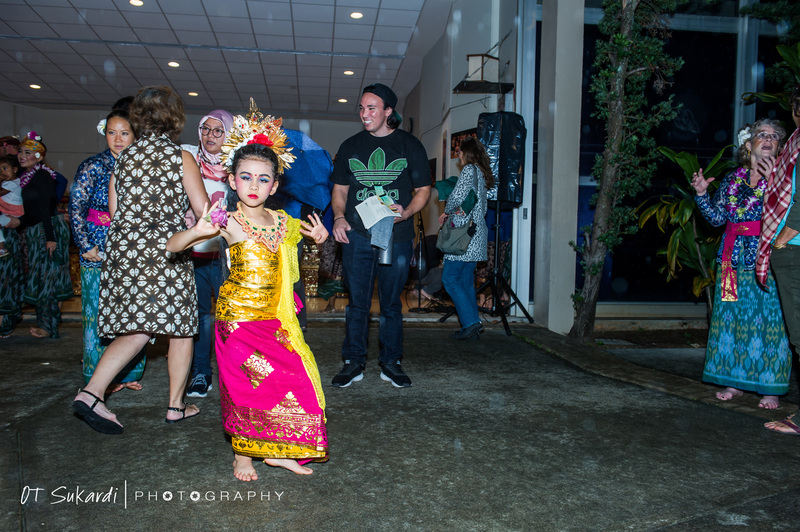 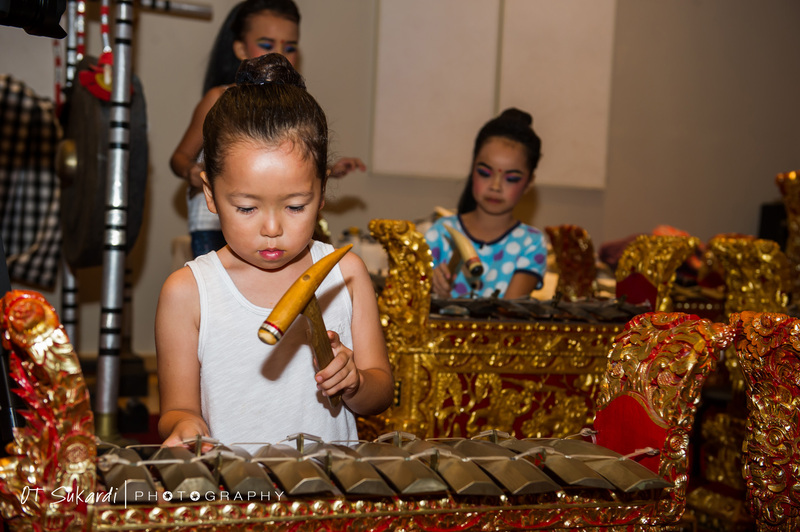 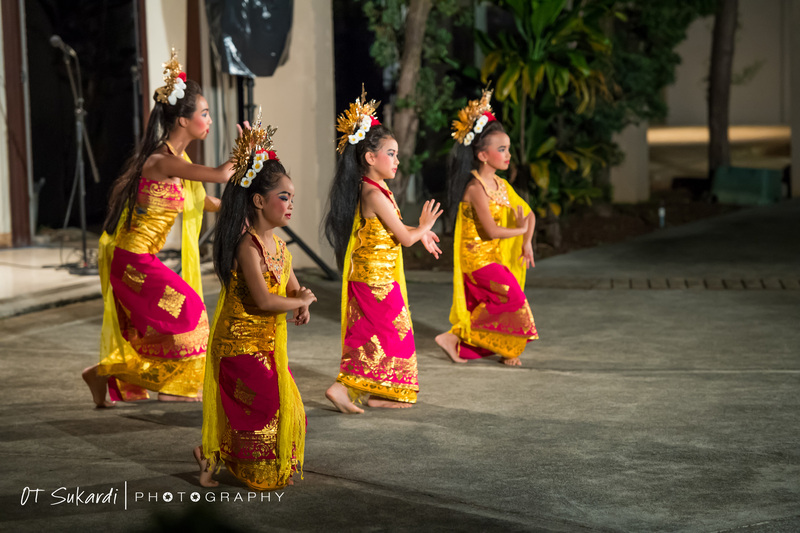 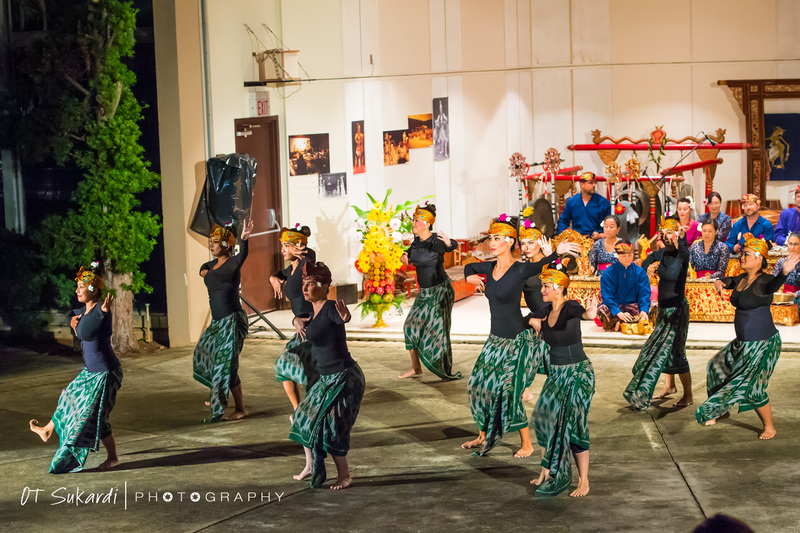 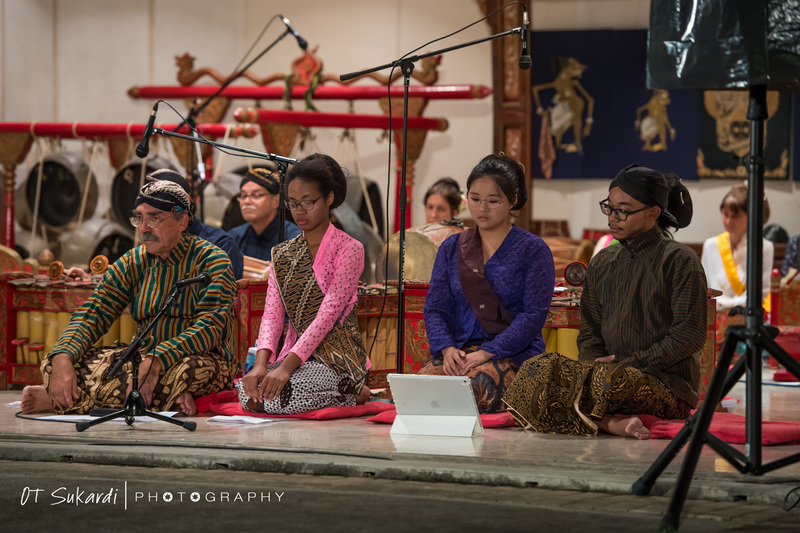 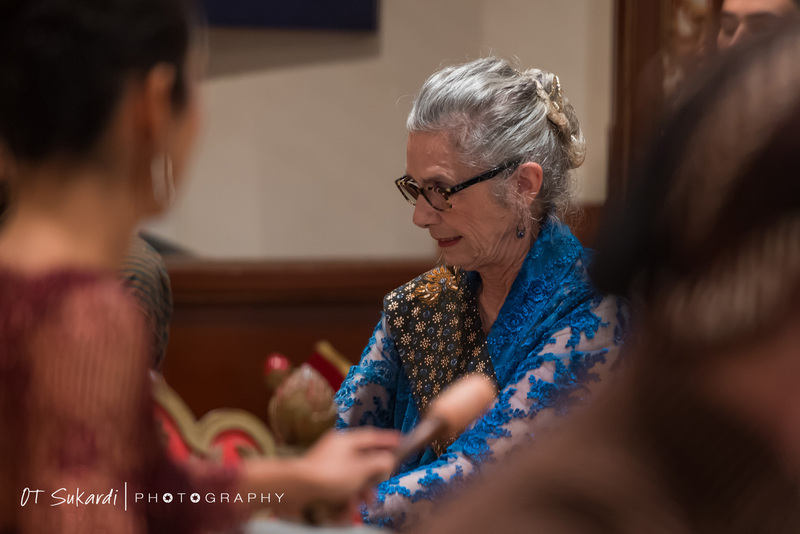 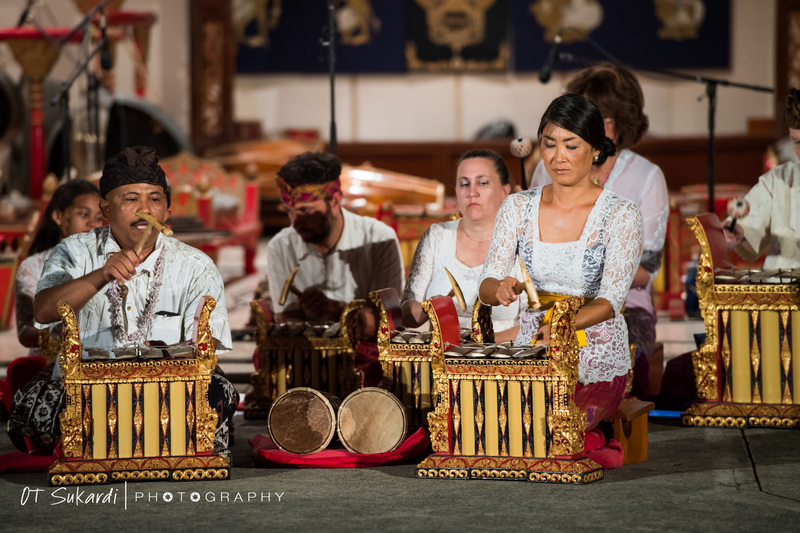 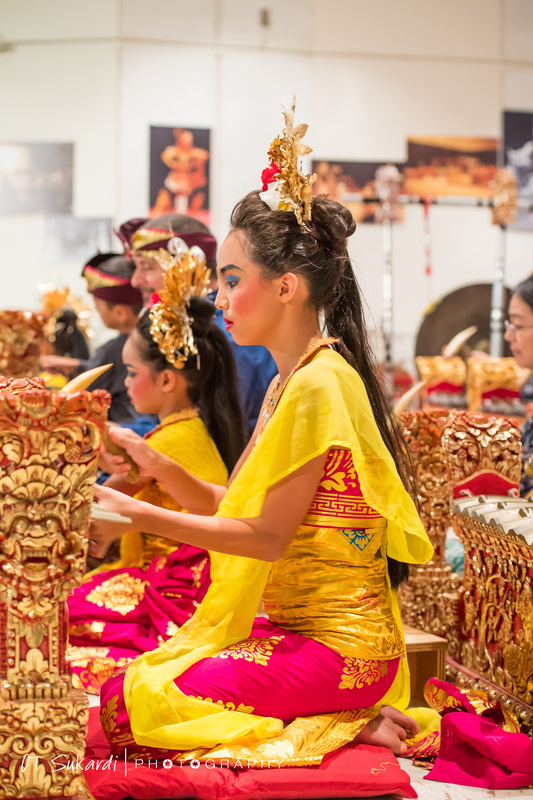 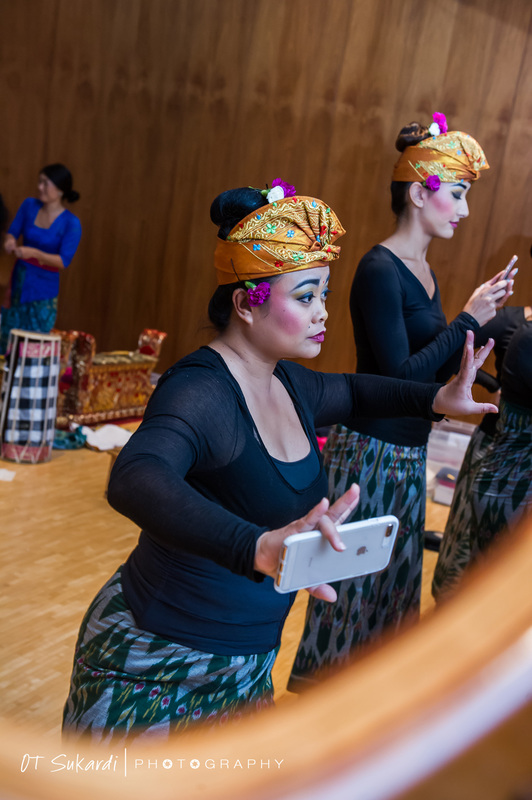 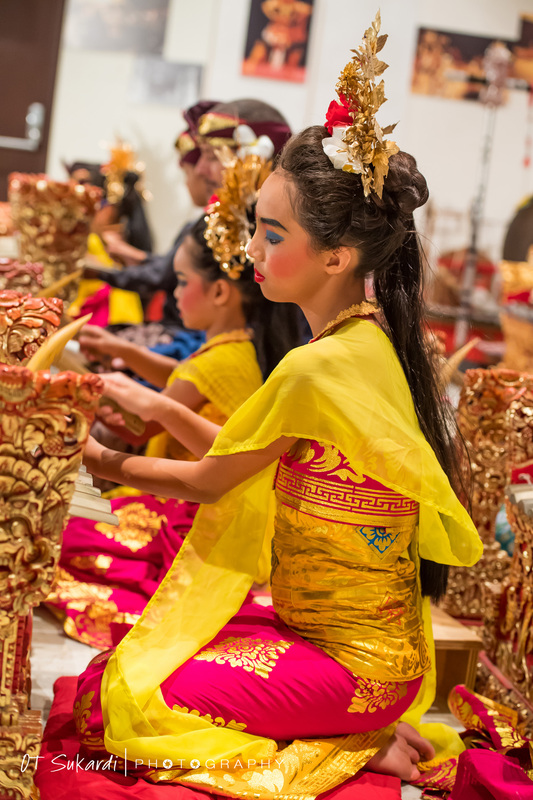 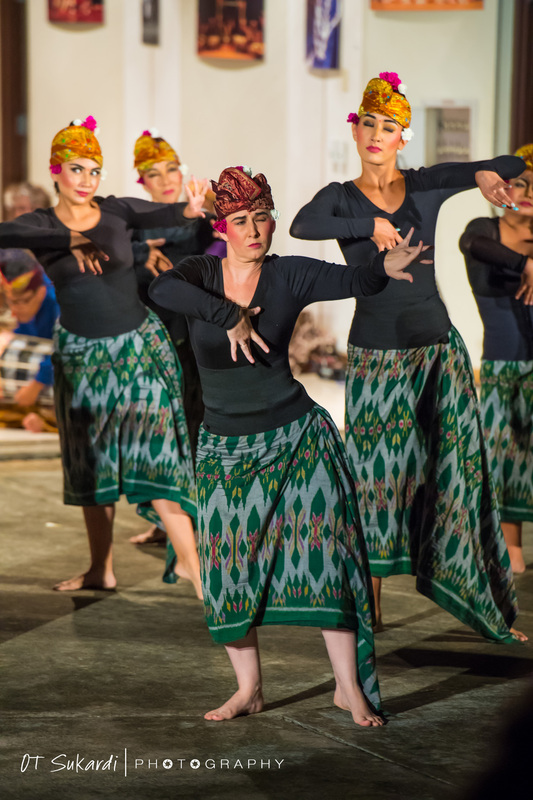 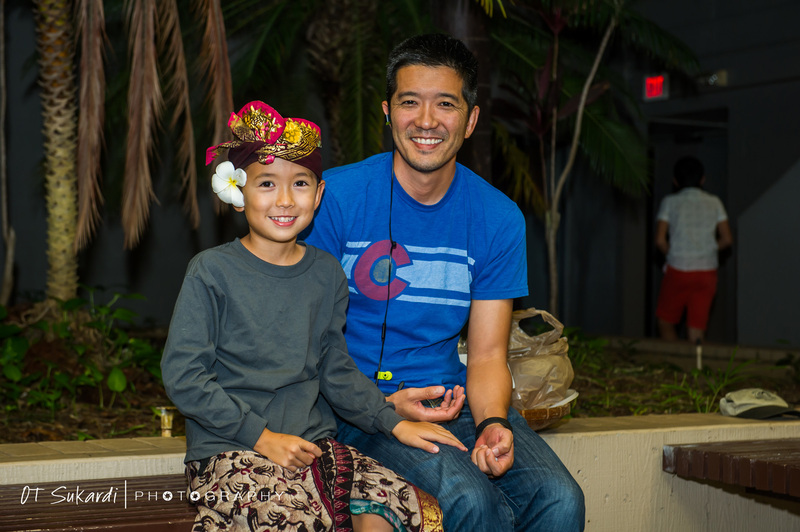 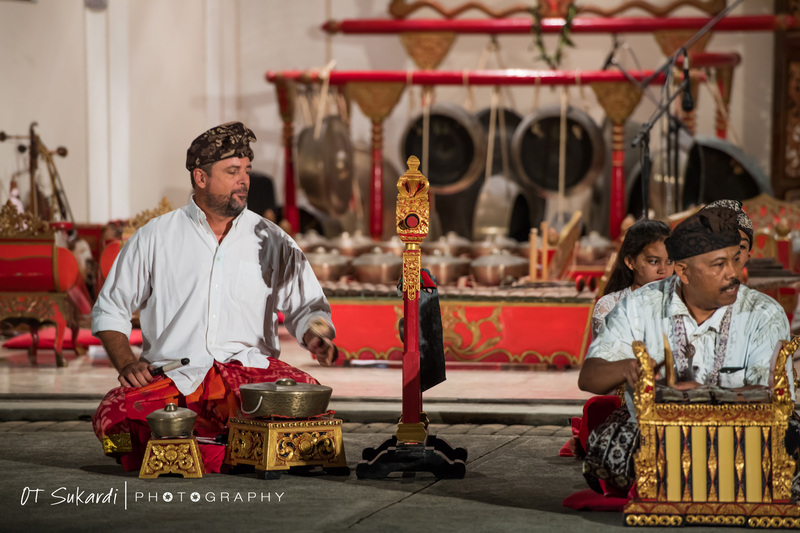 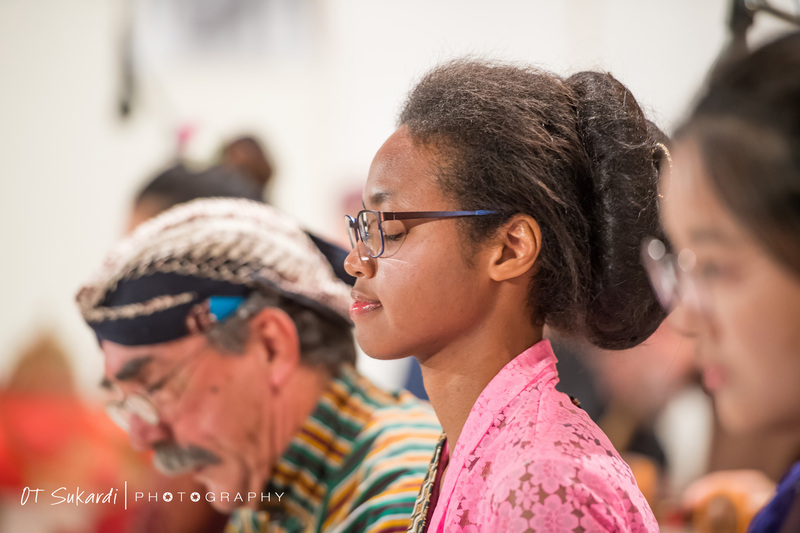 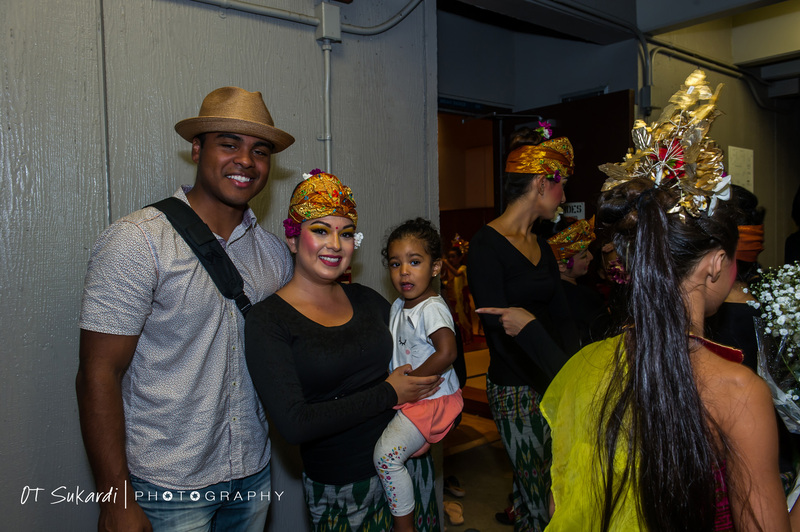 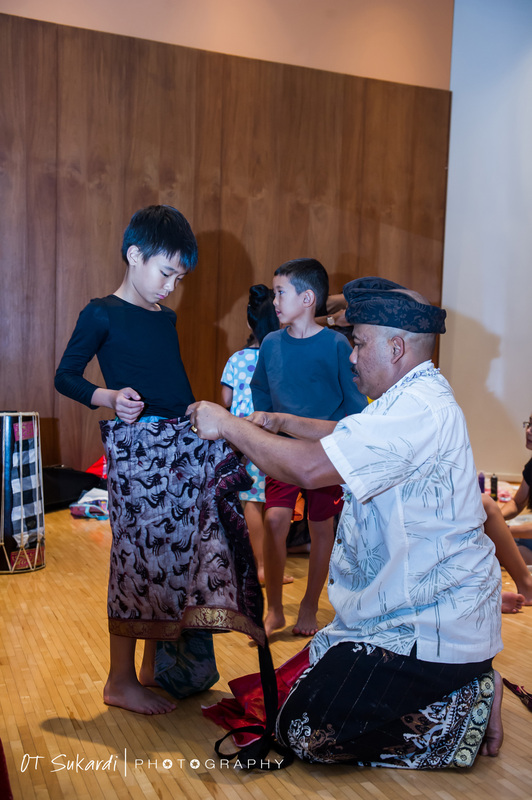 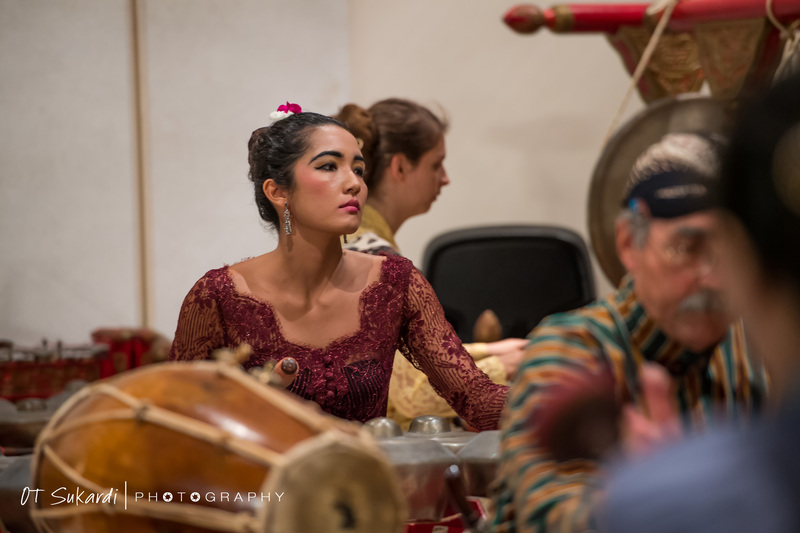 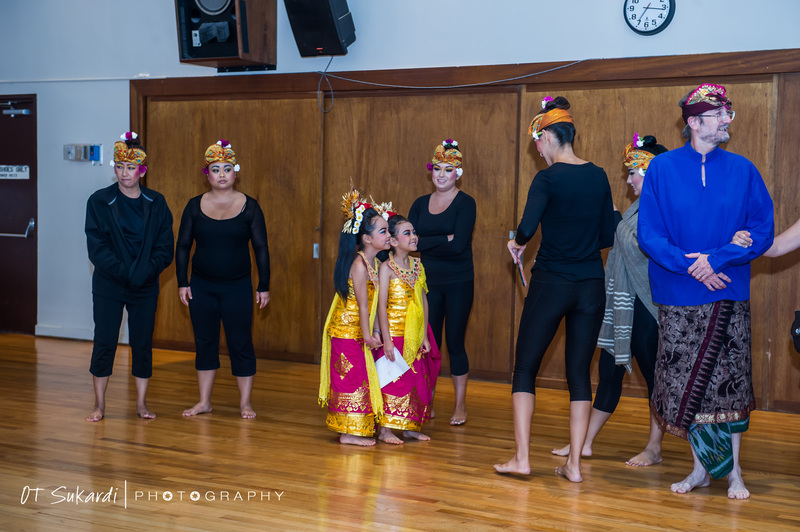 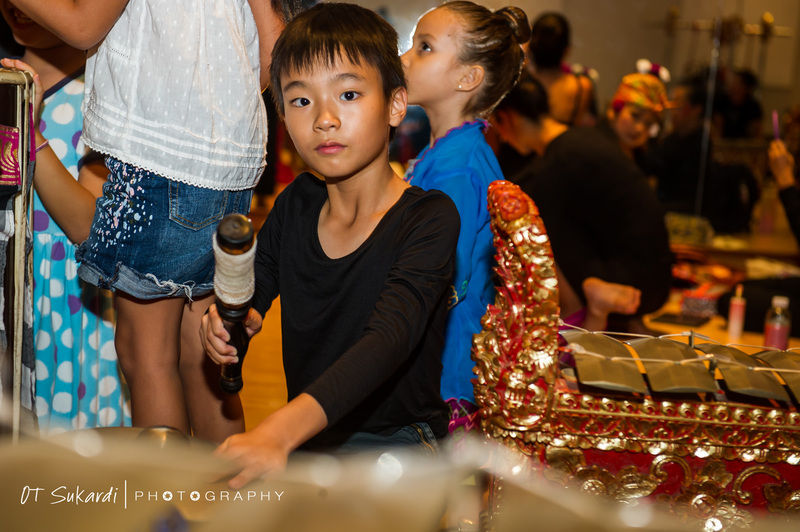 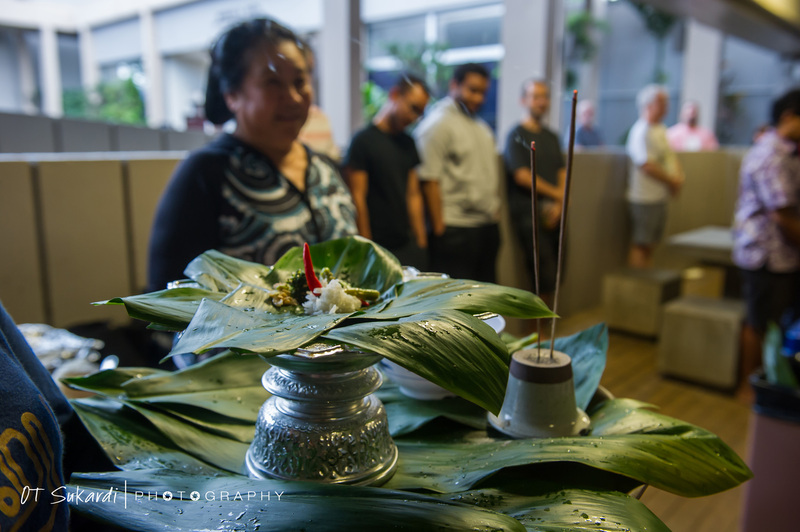 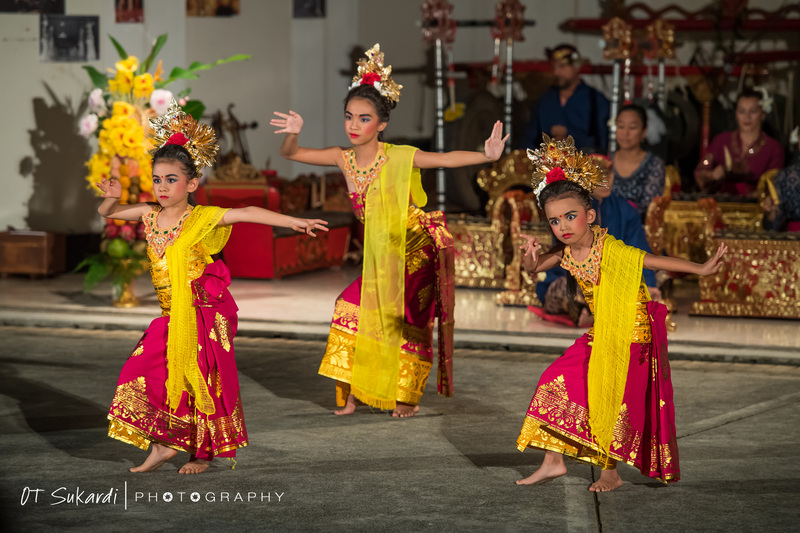 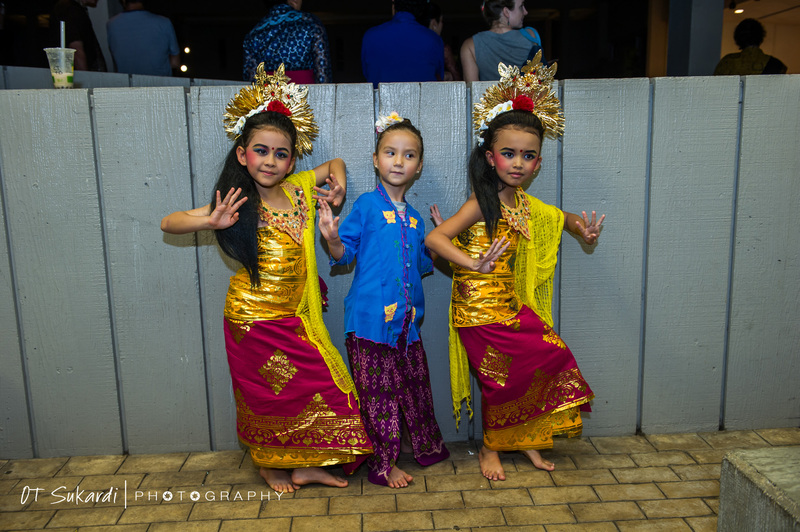 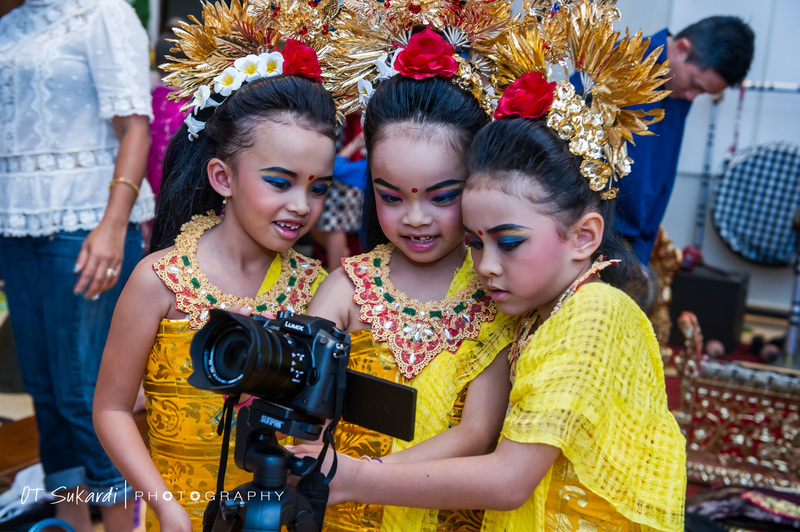 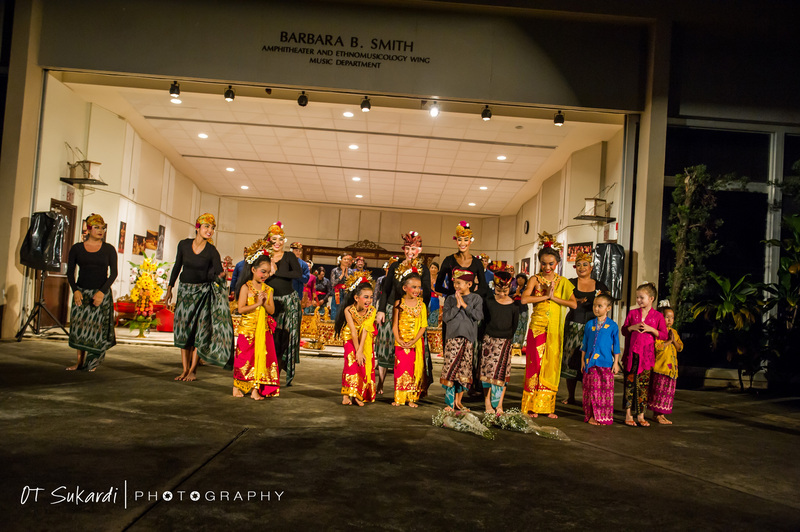 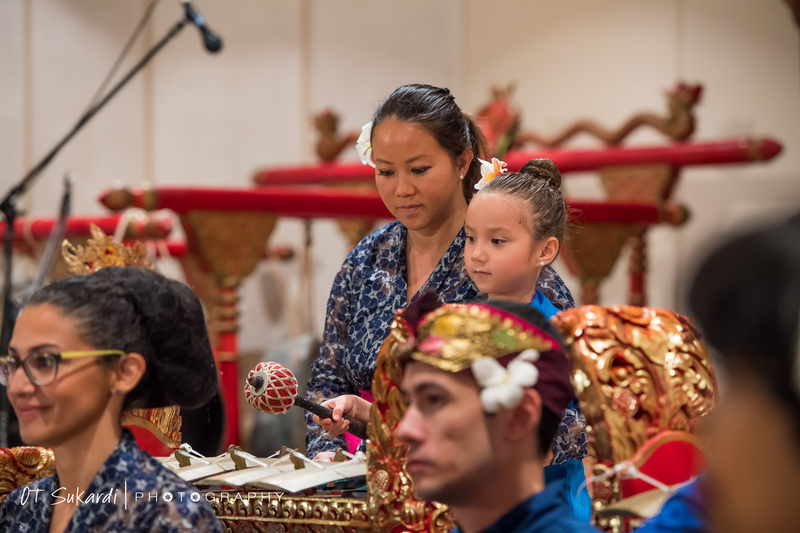 The Center for Southeast Asian Studies would like to thank Pak Sukardi for his generosity in sharing these beautiful pictures he took at the recent Javanese/Balinese gamelan concert held on Saturday, November 17, Barbara Smith Amphitheater, UHM. 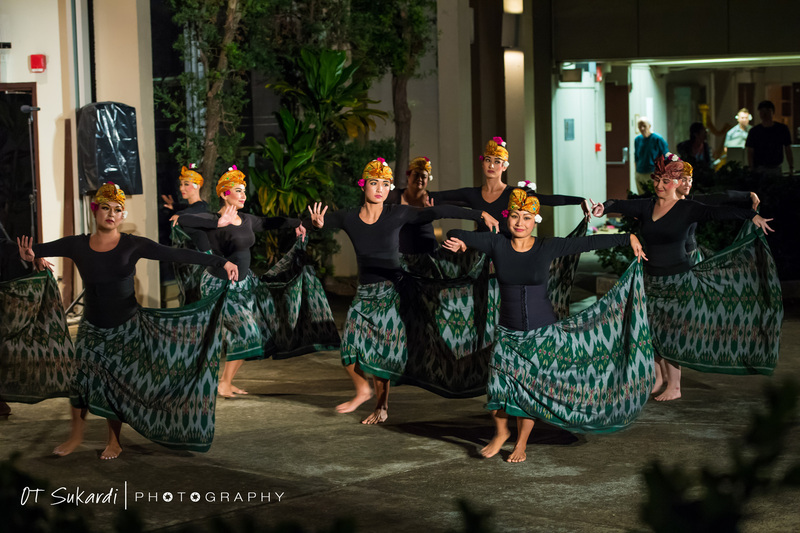 It was another gorgeous night in Mānoa, and the rain stayed away until, quite literally, the last dancer left the stage! 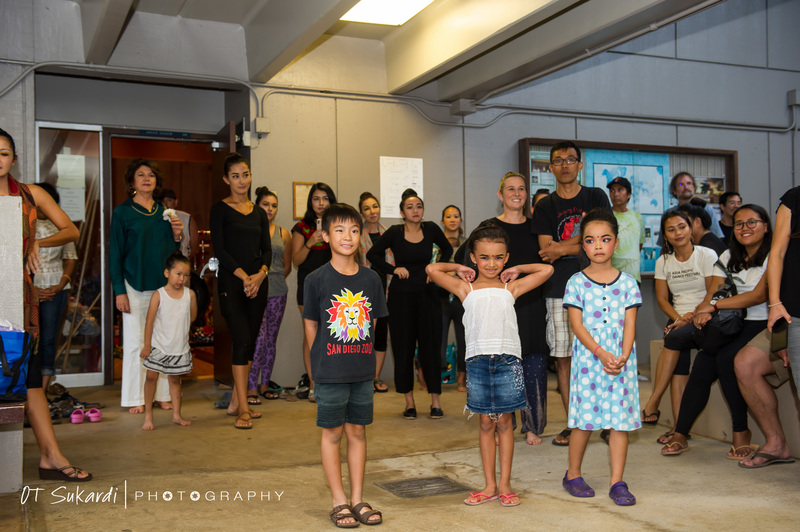 Our thanks to the musicians, dancers, students, teachers, keiki, parents and family members, and the fantastic audience, all of whom make this such a spectacular event each April and November!